Lengths from 7 to 14mm. There were a some made for French size (22.0 mm) steering tubes. 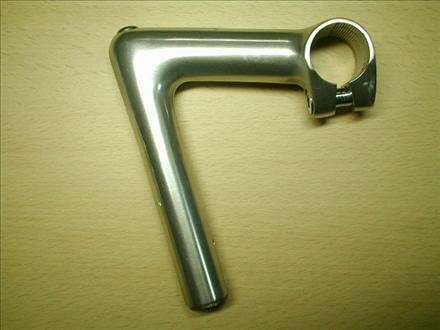 Be sure you know what size clamp and steerer the stem is spec'ed for when buying these! Up through the late 80's to early 90's the clamp size was the Cinelli standard 26.4, however they eventually switched over to a 26.0 size for a number of years before the 1A was discontinued.